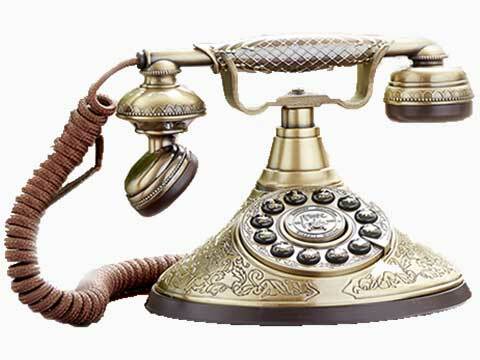 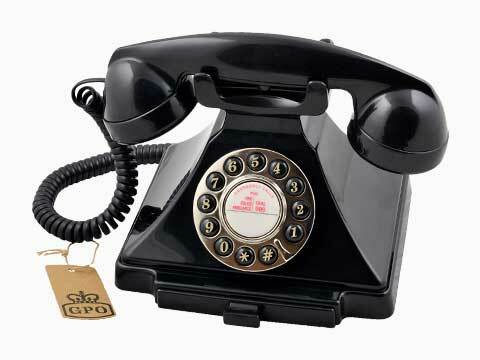 The original GPO Telephones were produced by the General Post Office in the UK from the mid-19th Century, until the late 20th Century. 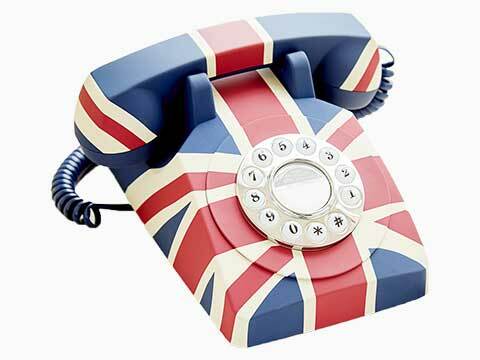 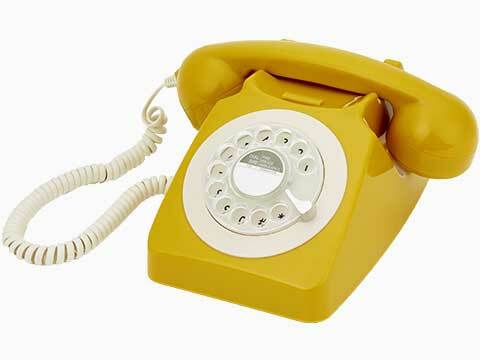 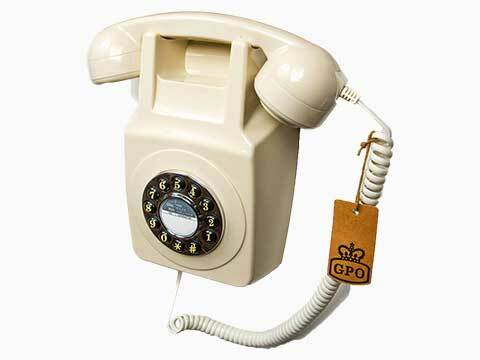 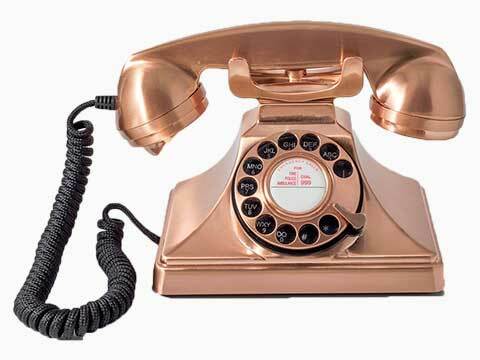 The GPO brand recreates the unique style and feel of the original GPO Telephones. 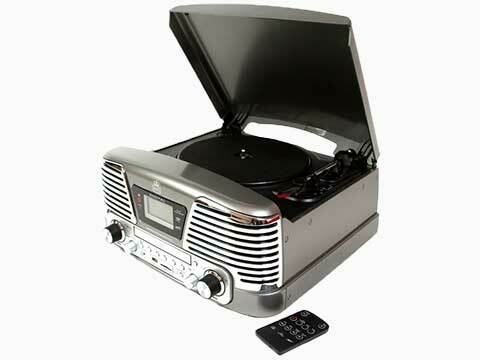 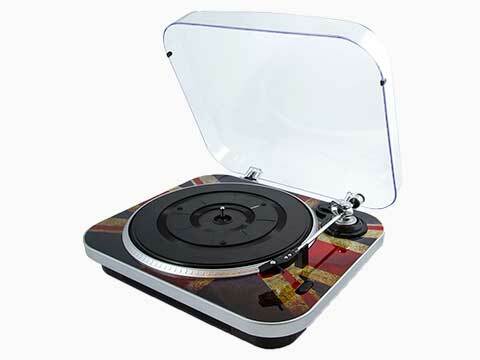 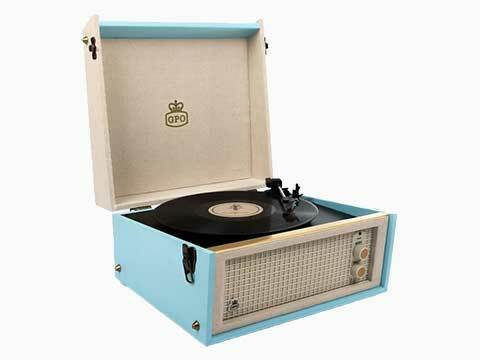 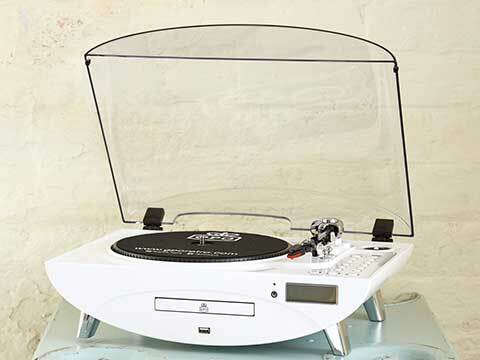 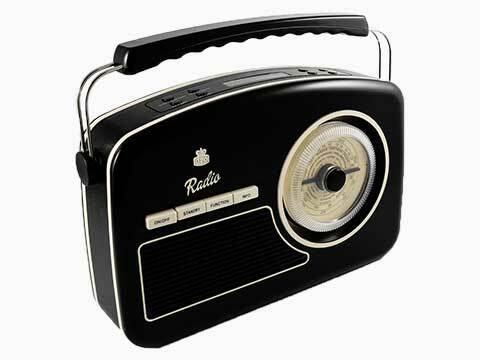 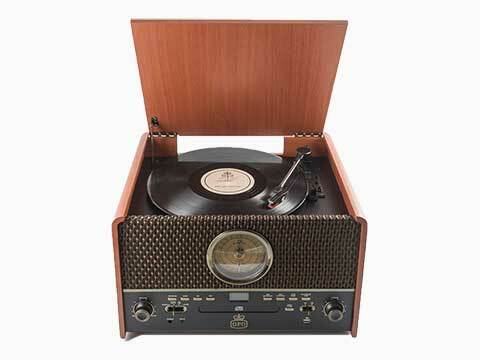 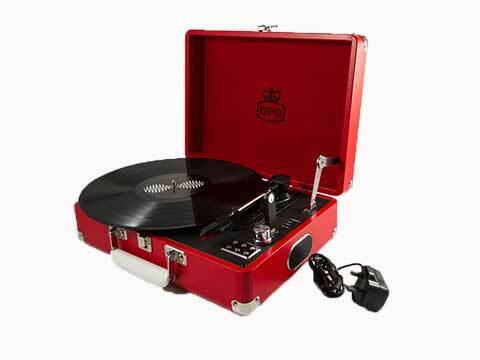 The resurgence in demand for vinyl records & cassettes is met with the GPO range of unique record players, cassettes and DAB radio and Retro Telephones. 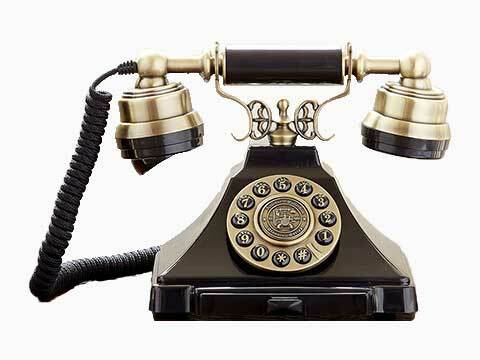 Within that 150 year period the GPO released a huge amount of memorable and sturdy phones designed for everyday use which were eventually discontinued as the company was turned into a private corporation in the 1980s and technology moved on to satisfy a demand for cheaper products. 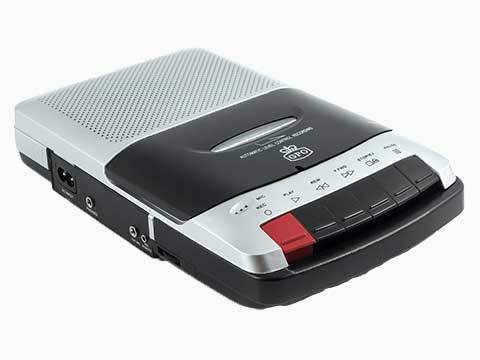 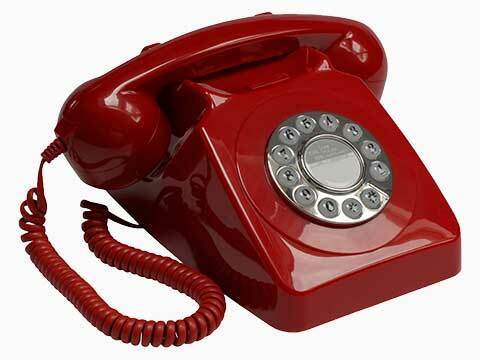 For more information about GPO Retro call NB Data on 0161 7672540, Web Chat with us, or download a GPO Retro Product PDF here.